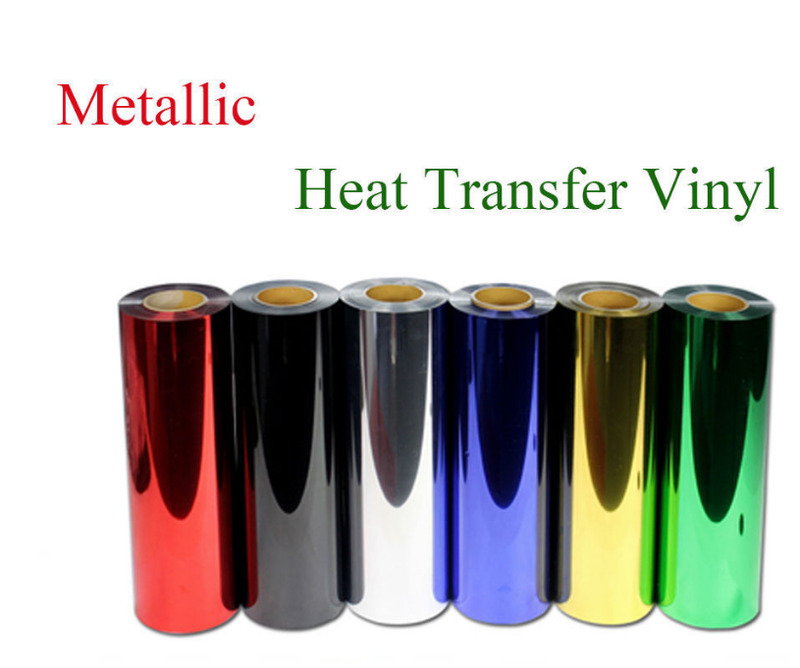 Easy to weed, Metallic heat transfer vinyl for T-shirts, Pants, pillows, caps and more. 20" width. Will adhere wash after wash to 100% cotton, 100% polyester, and poly/cotton blend fabrics. Our Metallic vinyl designed for a softer feel and ideal for tees. Sticky carrier film helps with positioning and re-positioning before heat pressing. Will not permanently adhere to nylon fabrics. Select the quantity you want in size and color you would like to purchase.